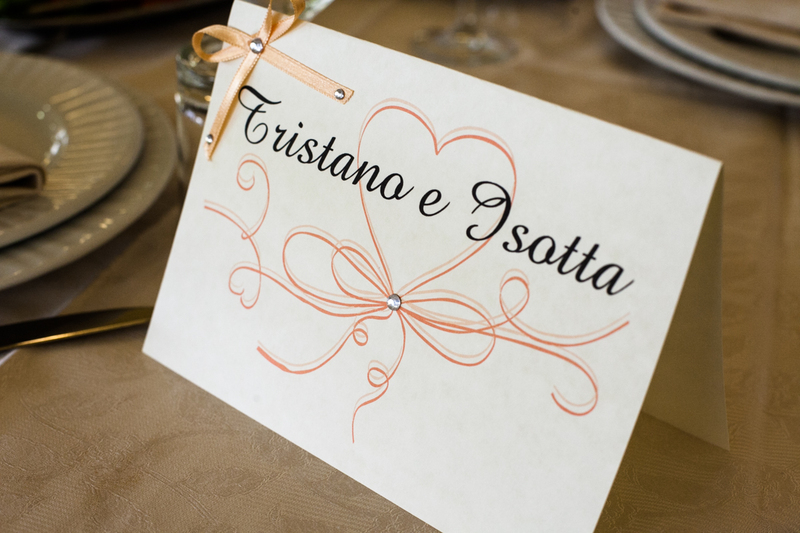 Sardinia can transform into a romantic setting for one of the most important days of a couple's life: a wedding. 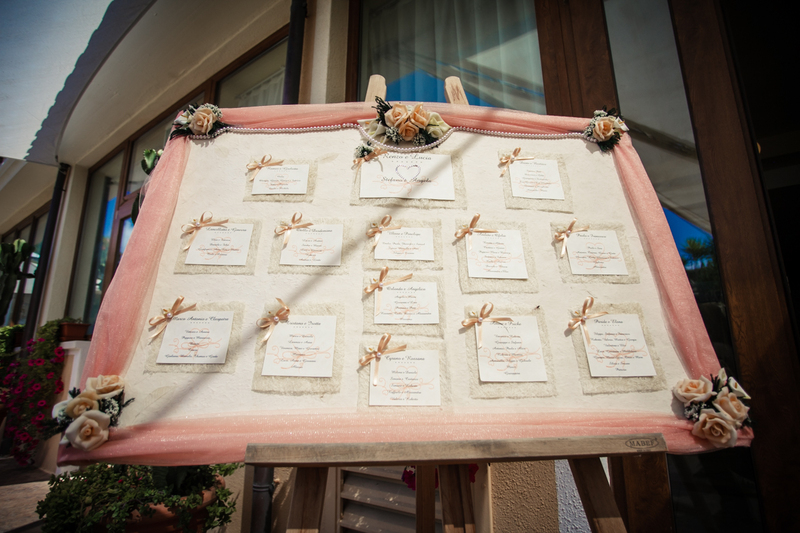 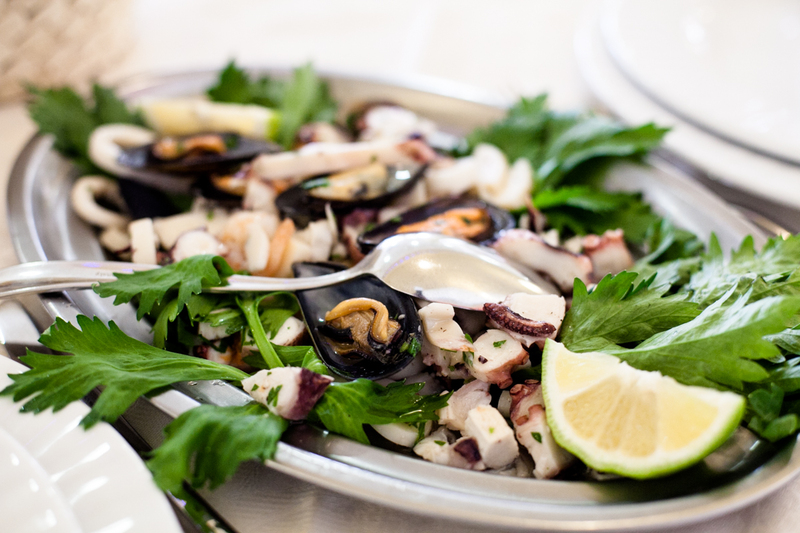 Celebrating your wedding in Sardinia means entering a world full of authentic and ancient traditions. 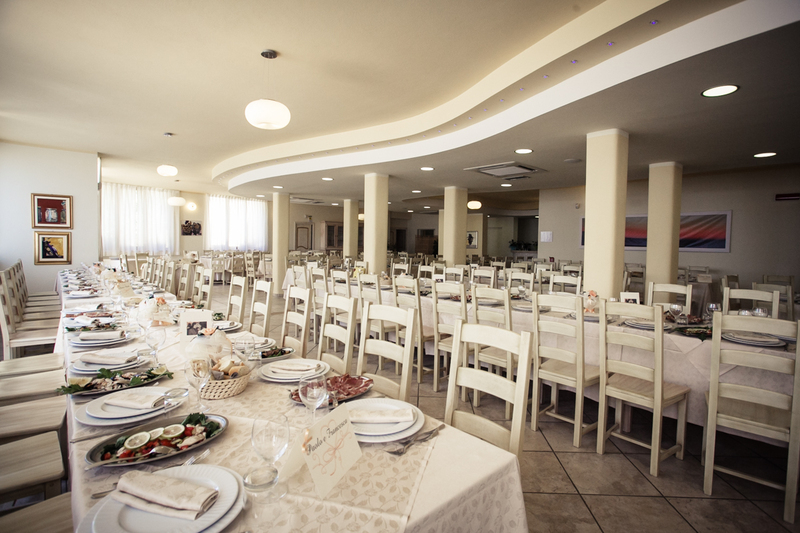 In the exclusive location of the Hotel Raffael, we give way to a unique venue and banquets with exquisite elegance and refined flavors, which will assure you that the emotion of that “Yes” will last all day long. 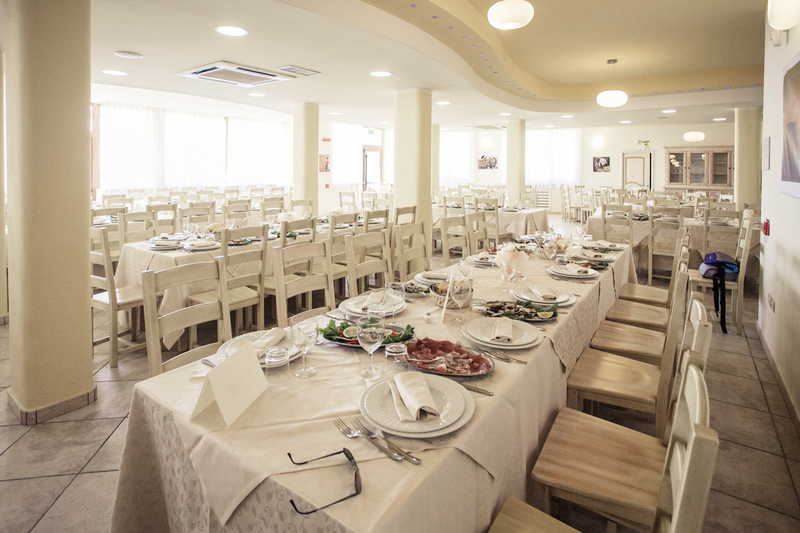 The Hotel Raffael offers its guests a full-service organization for your wedding, so that your unforgettable experience is taken care of in every little detail.